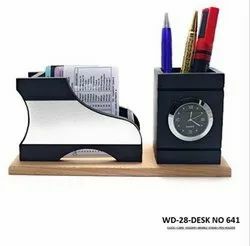 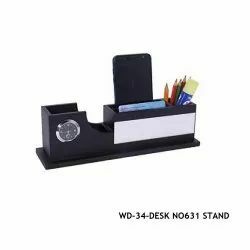 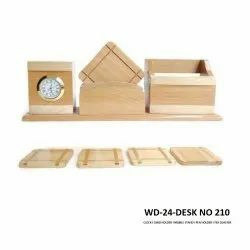 Our range of products include wooden desk top-wd-34, wooden desk top-wd-01, wooden desk top-wd-24, wooden desk top-wd-26, wooden desk top-wd-27 and wooden desk top-wd-28. 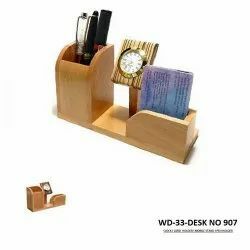 Our organization specializes in offering quality-assured Wooden Multi Item Holder to the esteemed customers. 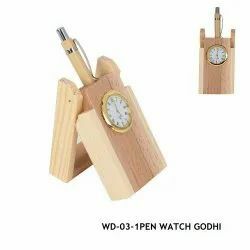 These products are ideal for individual use as well as for gifting purposes. 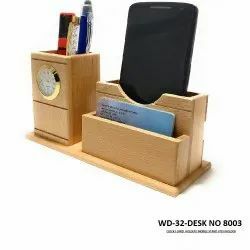 We can also customize these products as per the exact details provided by the clients that help us in attaining their optimum level of satisfaction. 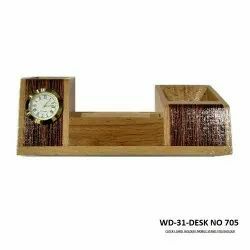 Abiding by ethical norms of the industry, we are engaged in offering quality assured Wooden Table Tops. 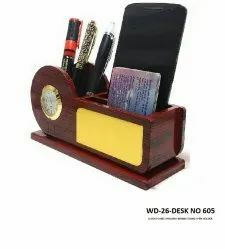 Abiding by ethical norms of the industry, we are engaged in offering quality assured Tabletop Pen Holders. 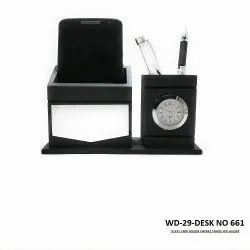 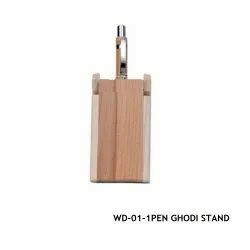 These Tabletop Pen Holders are fabricated with high grade raw material sourced from a reliable and experienced vendors.